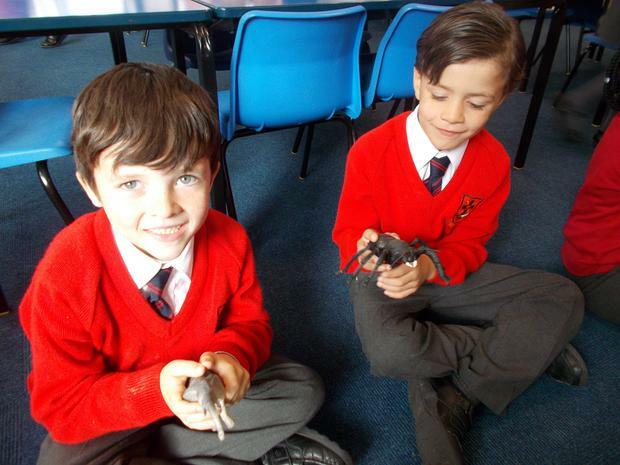 At Sacred Heart Science is a time for children to explore their curiosity. 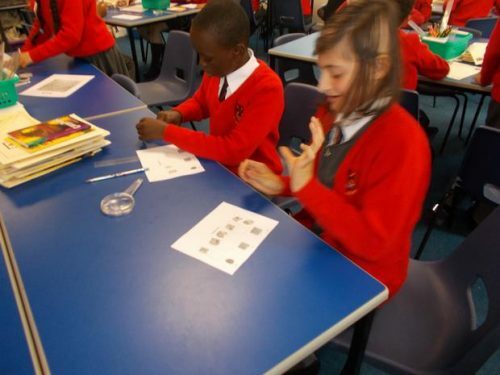 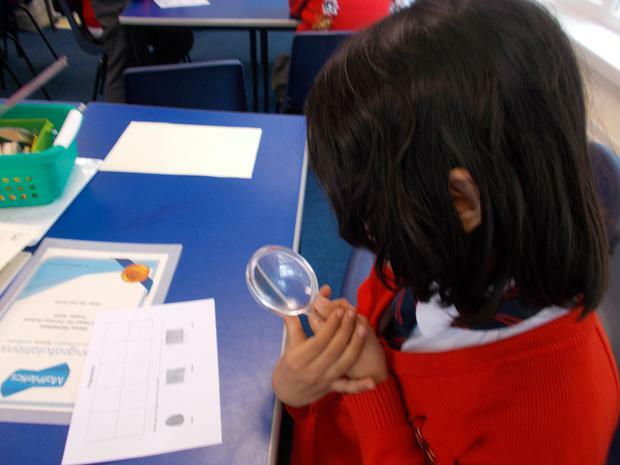 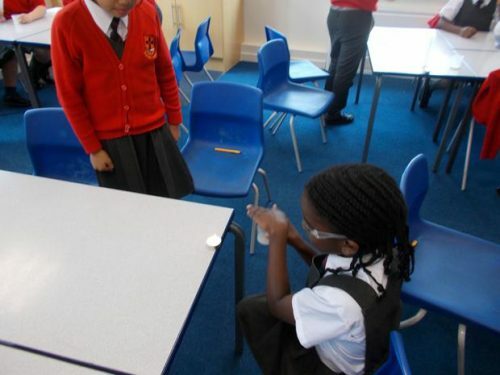 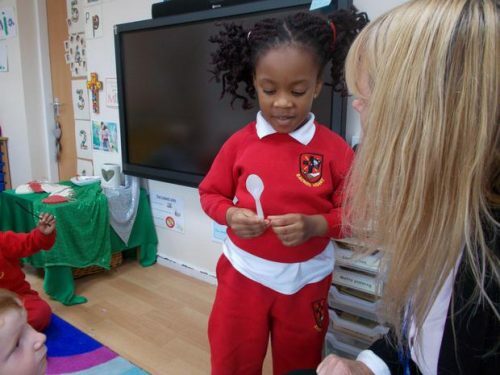 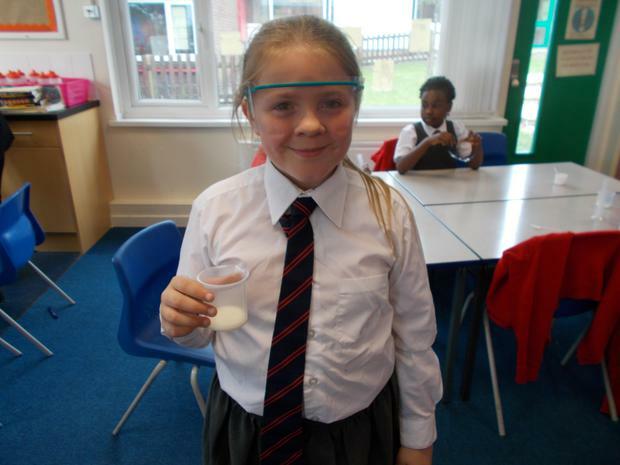 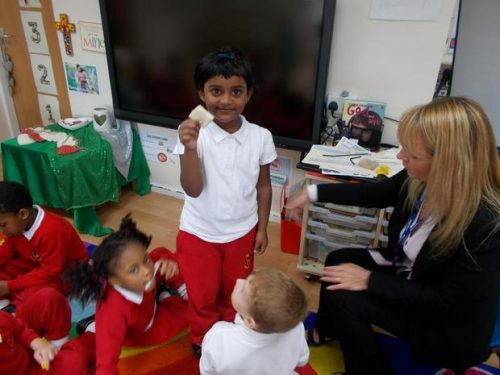 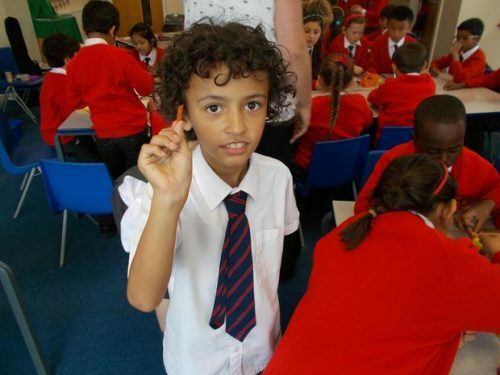 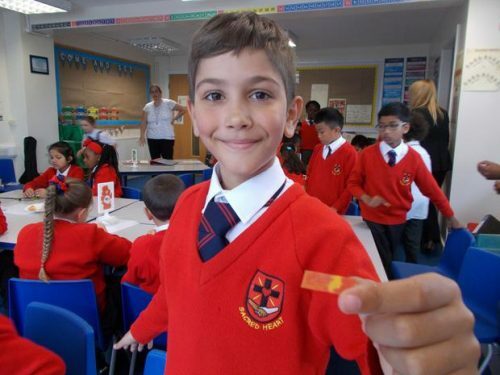 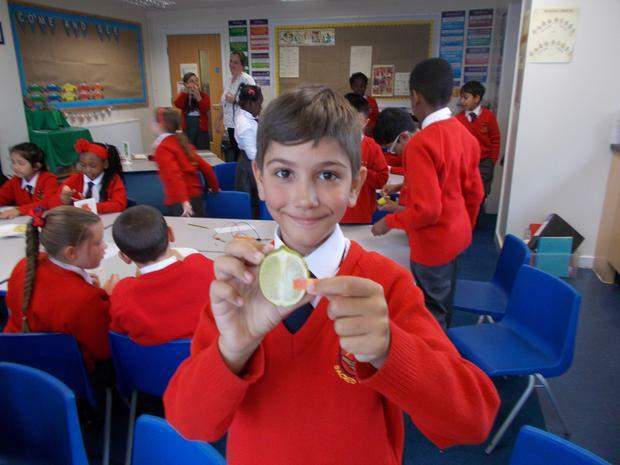 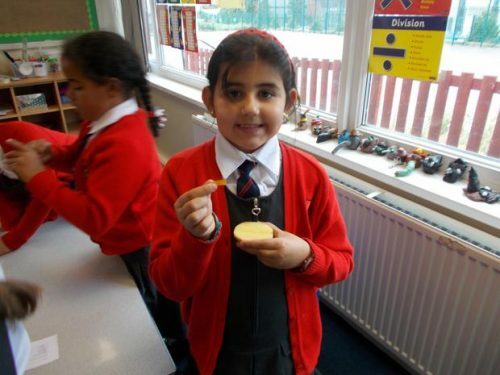 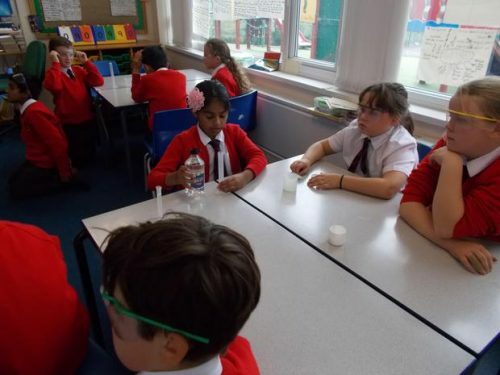 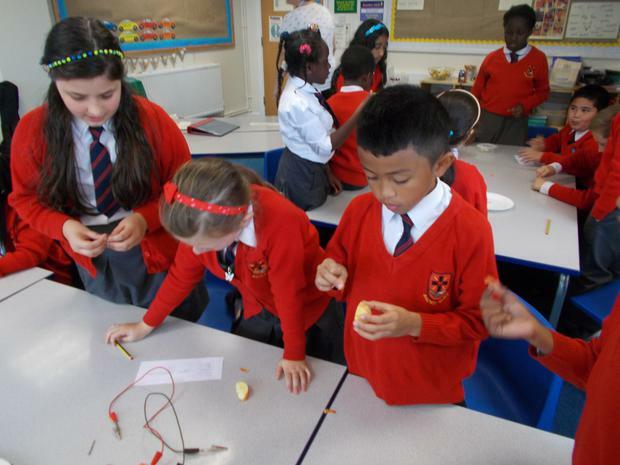 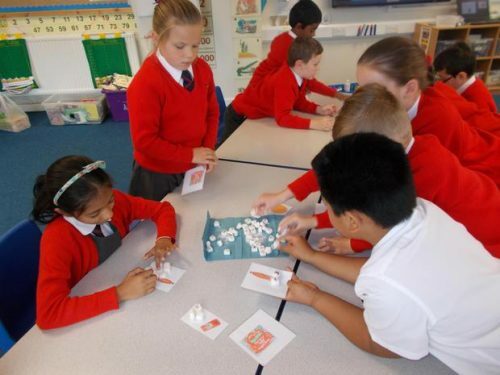 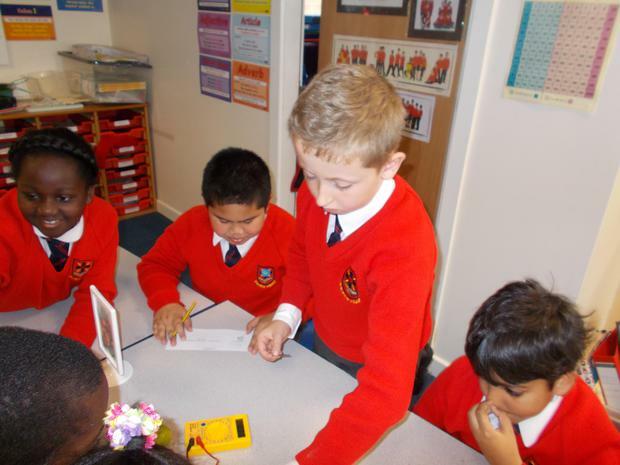 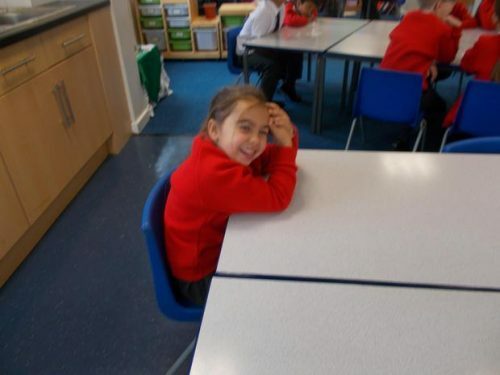 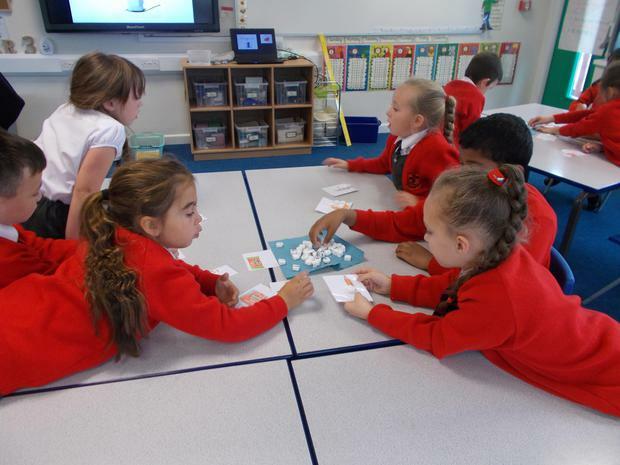 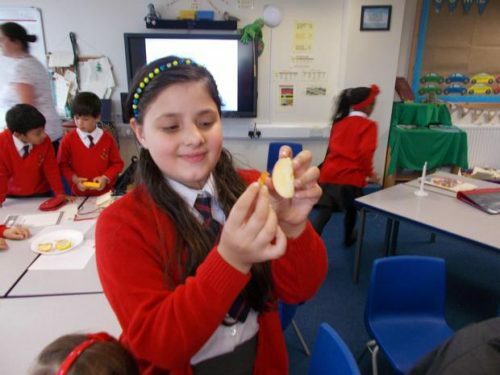 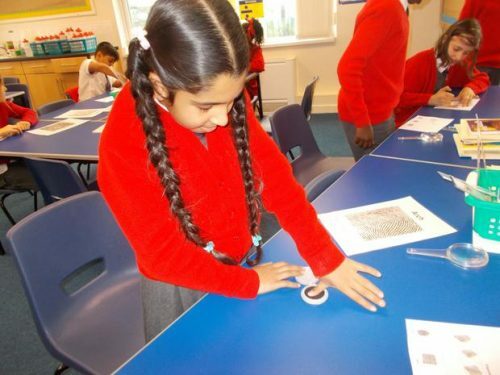 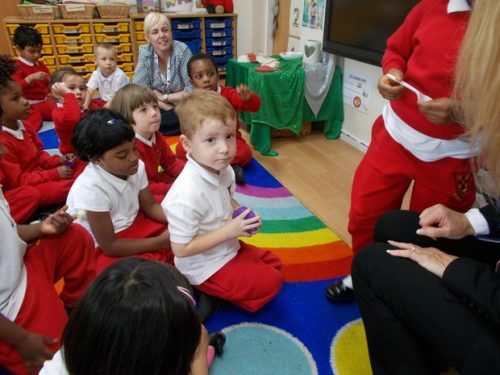 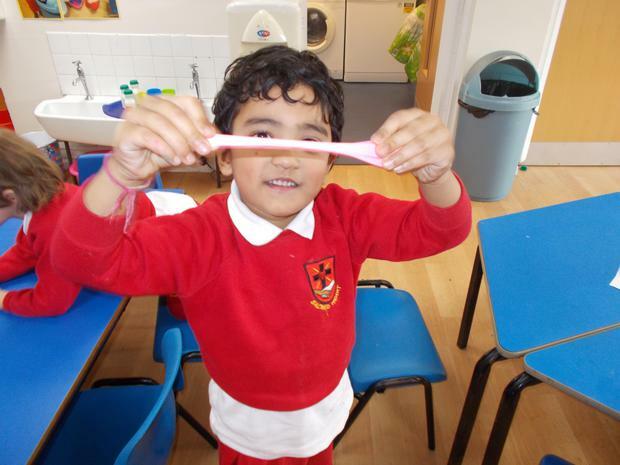 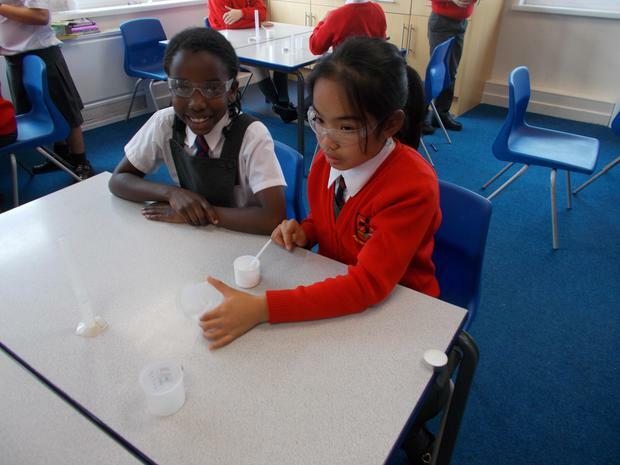 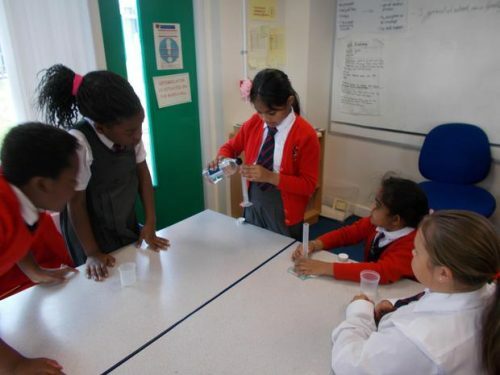 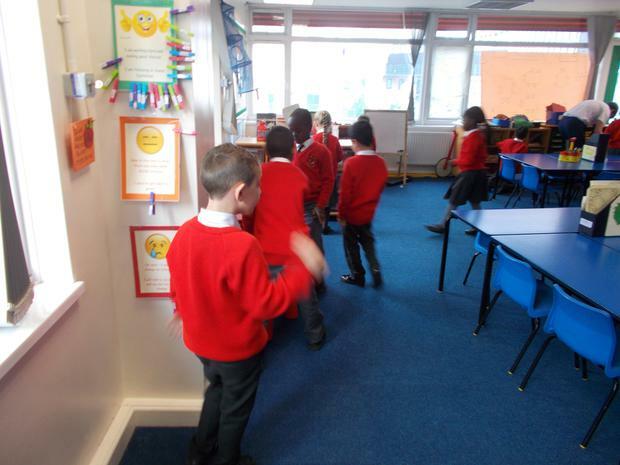 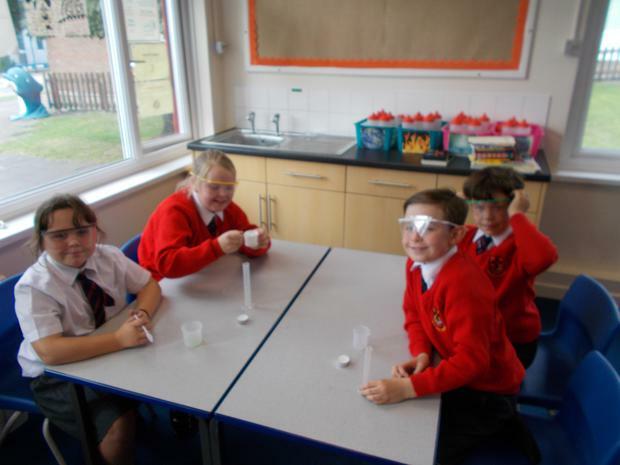 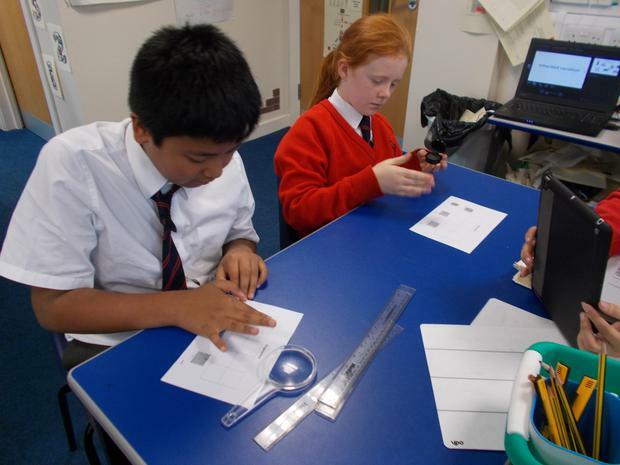 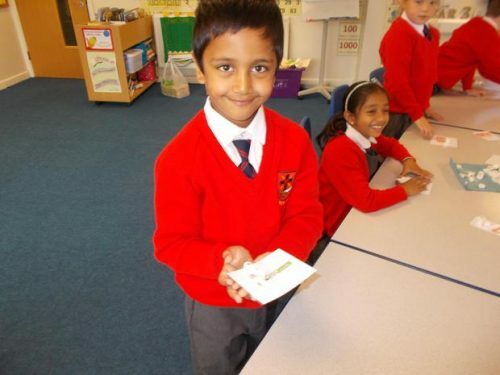 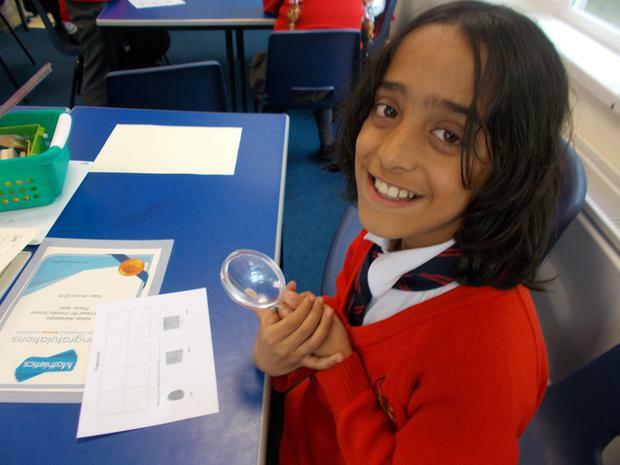 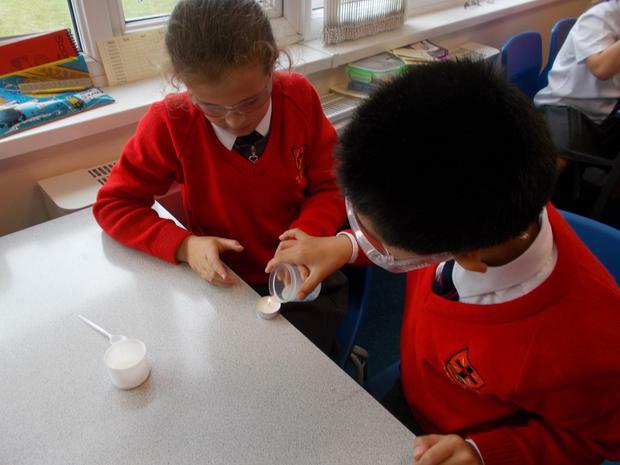 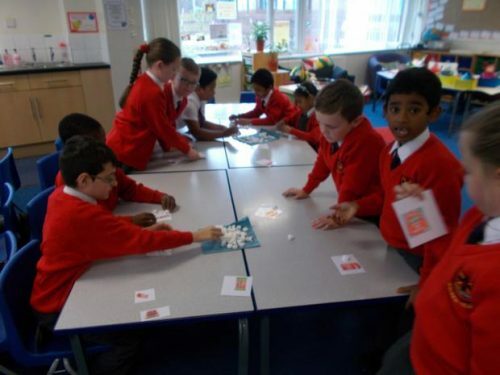 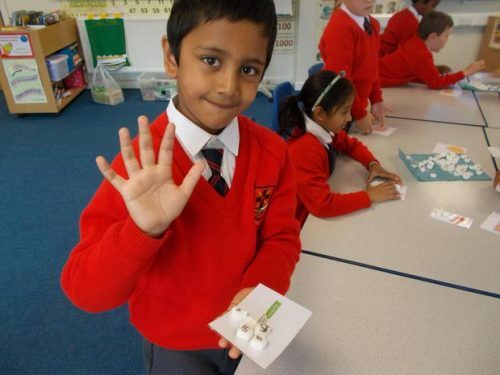 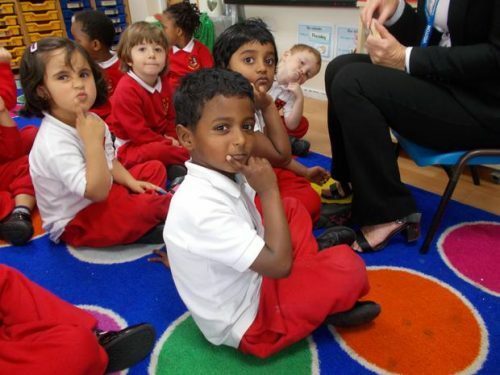 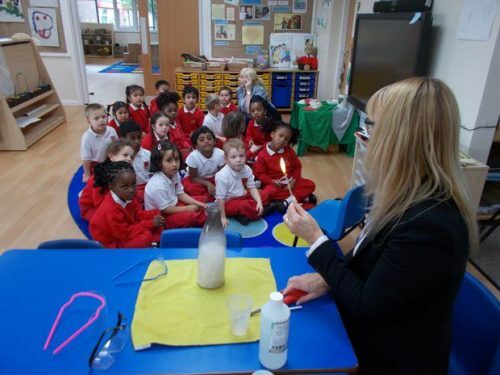 Children undertake practical experiments to investigate questions they pose. 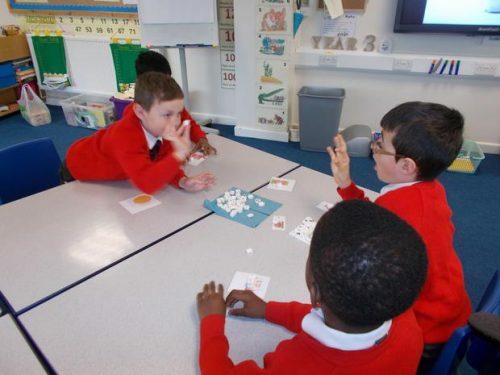 They predict and then explore questions on a number of topics. 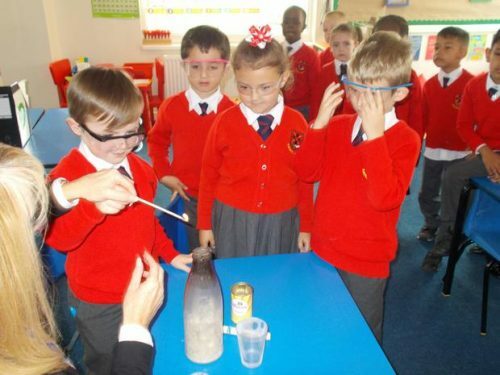 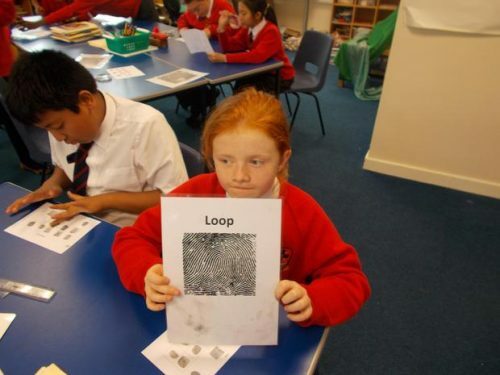 In addition they build skills around scientific enquiry and learning about life processes and living things, materials and their properties and physical processes. 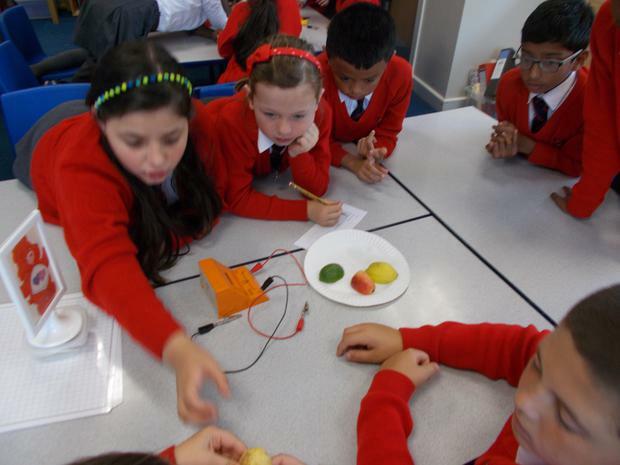 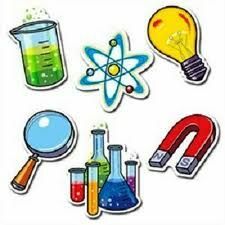 Children are confident in doing Science by demonstrating a willingness to modify ideas and take risks. 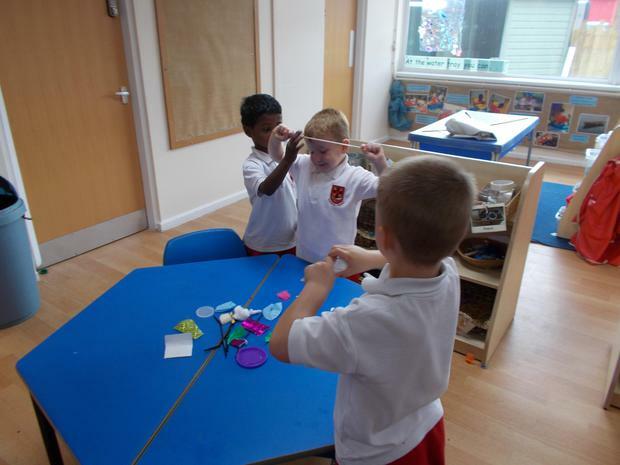 They seek to collaborate and work co-operatively with their peers. 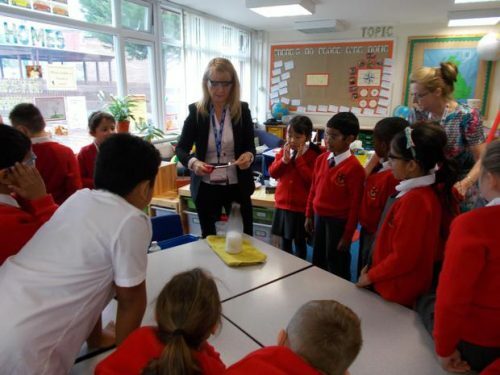 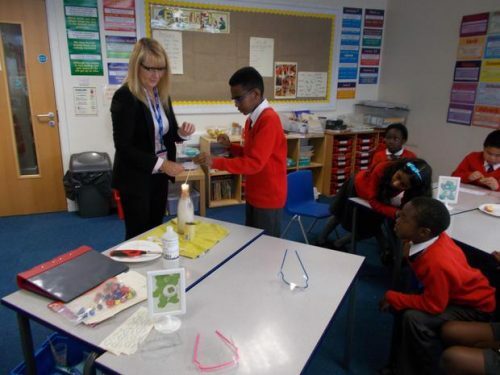 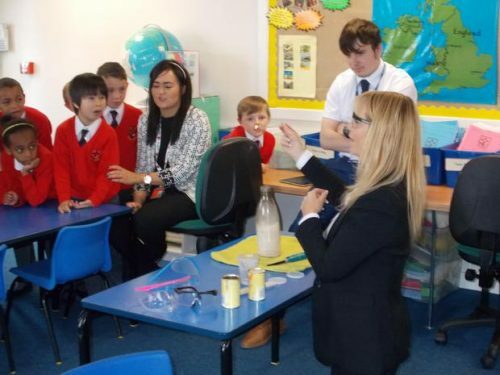 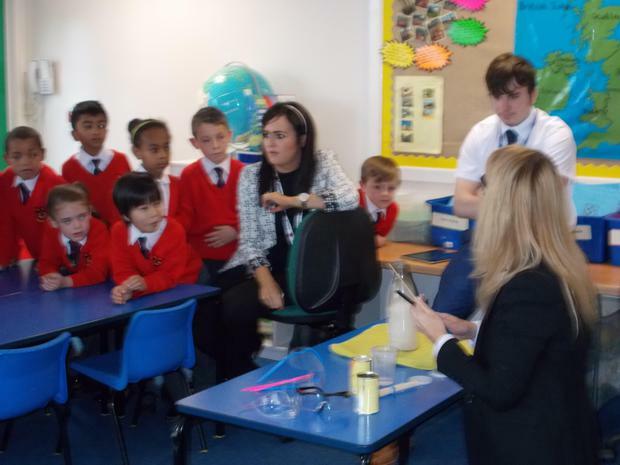 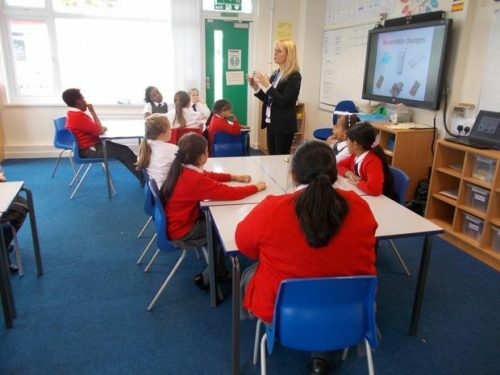 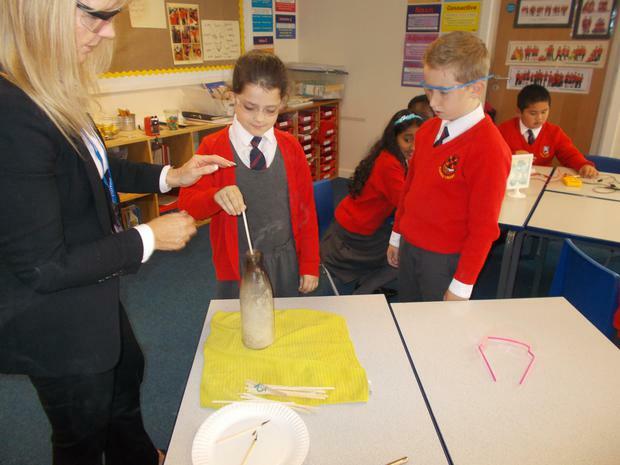 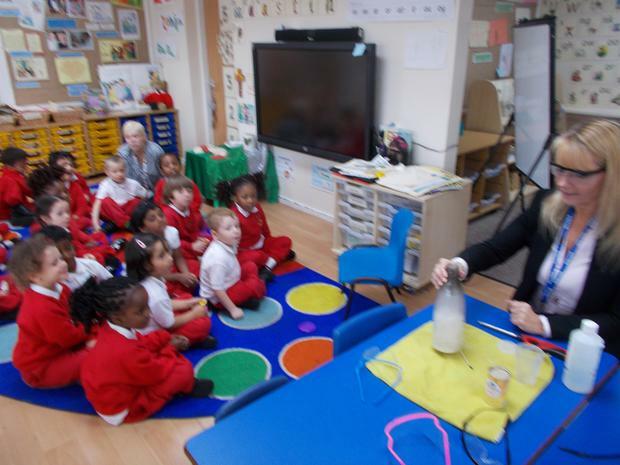 Mrs Edwards (STEM Consultant) visits us on a weekly basis to support the teaching of science. 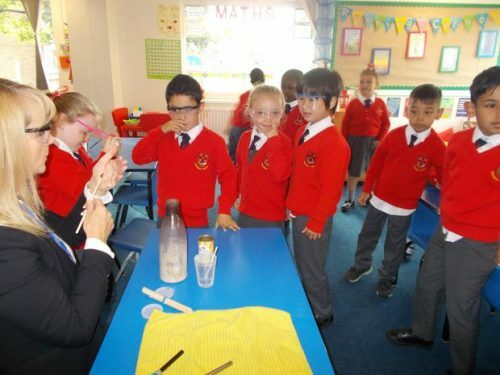 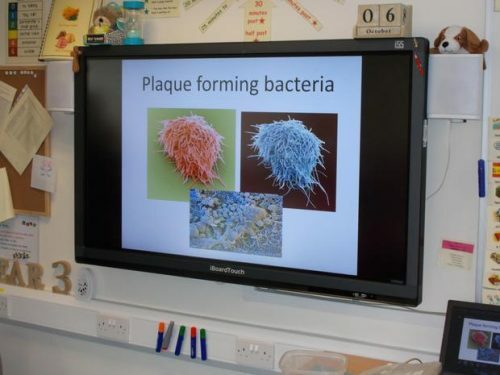 Science is a fantastic opportunity for children to explore the world around them and pose questions. 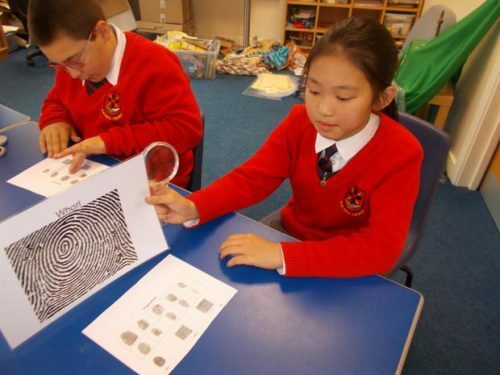 It gives them the chance to learn a range of skills which they can use throughout their life. 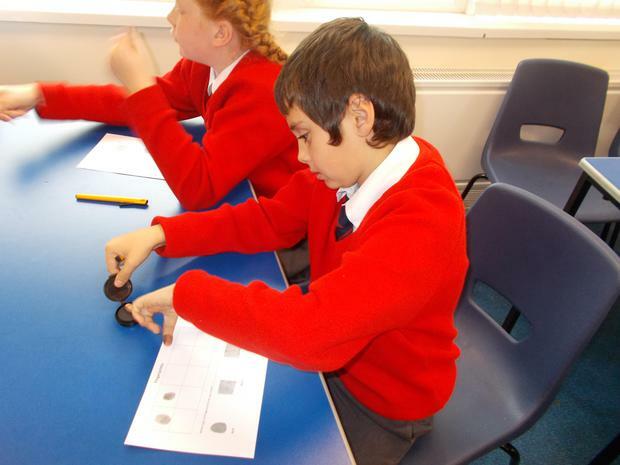 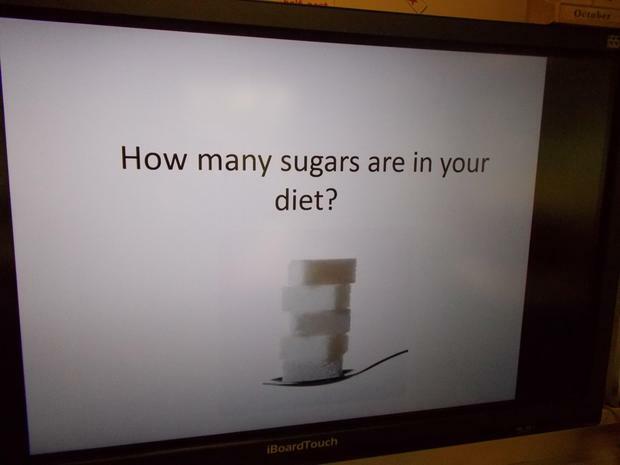 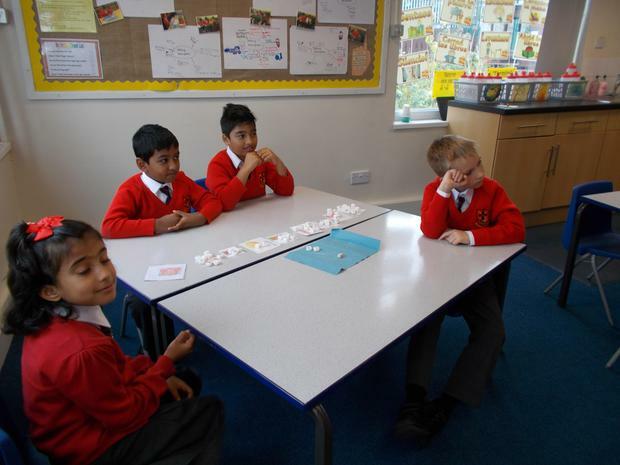 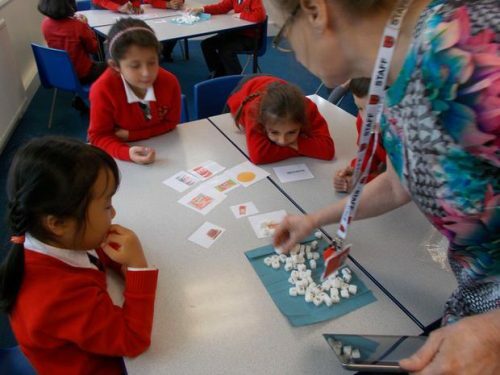 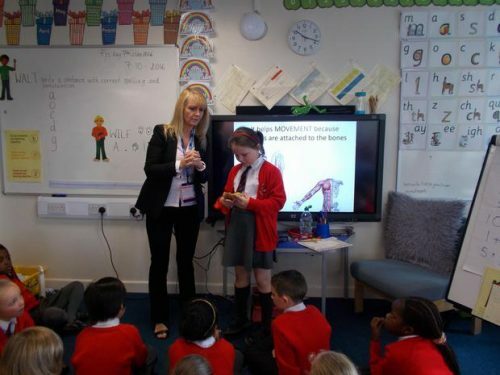 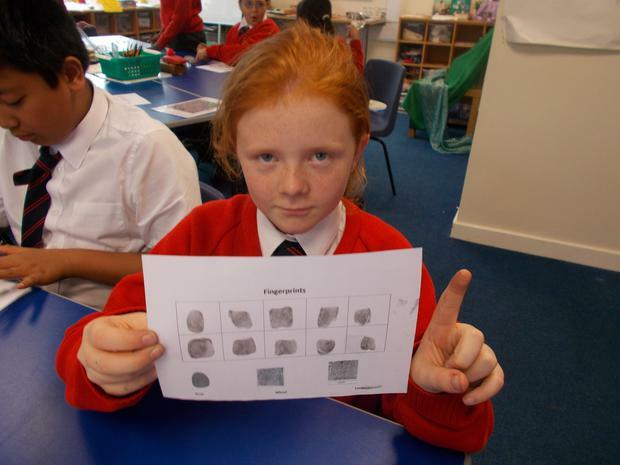 The subject has natural links with many other subjects including numeracy and literacy. 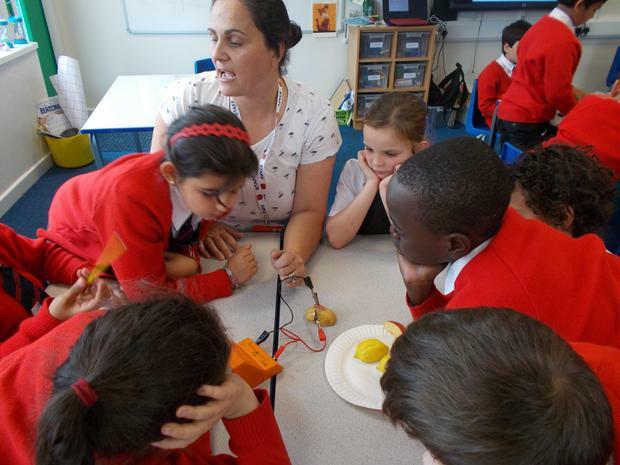 Our Science lead is Mrs Jordan. EDISON Sound. 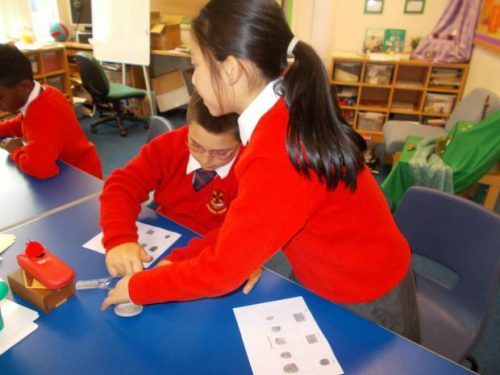 (Record players & CD players).